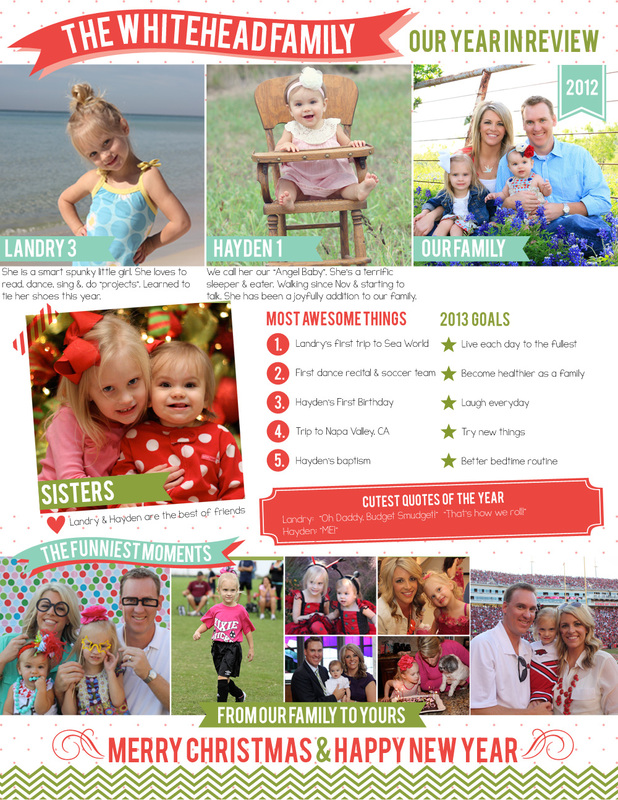 After seeing my good friend Katie's family newsletter I was inspired to create one for our family. It helped that both of my kids were in bed and asleep by 8pm last night which gave me some unexpected "free time". Doing something like this makes you realize what a great life you have and all the wonderful things we get to enjoy throughout the year. I am very blessed! If you would like to create your own family newsletter you can download the template I used here. Love this! Such a cute idea. I also loved your Thanksgiving post. 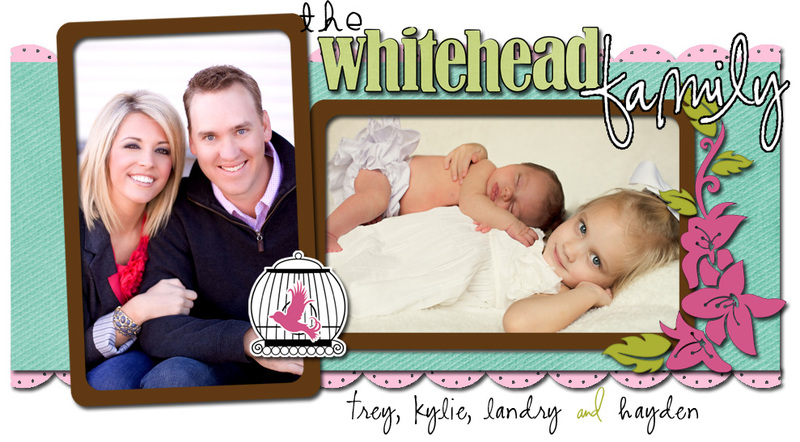 Great pictures of your family and Trey's family!